You can’t help but get enough of the popular apps on Google Play Store once you get a taste of the Android experience. You always wonder why they are popular and are they really worth the space on your smartphone or tablet? But sometimes the most popular apps are just a temporary source of joy derived from superfluous novelty that will probably be forgotten in a matter of a few days and left untouched beyond it. So why waste your data plan in trying to download an app you don’t need? If people just followed the one cardinal rule of cherry picking an app based on its utility factor for your Android device, then there wouldn’t be any disappointments to deal with. And so we bring to you one of the best-rated and highly touted utility apps for your Android device, which is none other than the Go Launcher Ex tool. Unless you’ve been living under a rock, you must’ve surely heard about this name buzzing around in the Android app market. So what does the Go Launcher Ex app have to call itself such a game-changer? To being with, it’s not just an app, it’s an entire UI customization kit packaged as an app. Its fantastic set of features includes a massive set of themes to choose from, and thus allowing you to customize your home screen to your heart’s content. Android users prefer android because you can customize every tiny thing in the phone. That’s the beauty of an Android and Go Launcher Ex truly exploits that beauty and provides you with the ultimate benefit – Customisation ability! The home screen customization includes widgets and apps on the screen that can be used according to your design sensibilities and needs. There’s no limit to which you can play and customize. 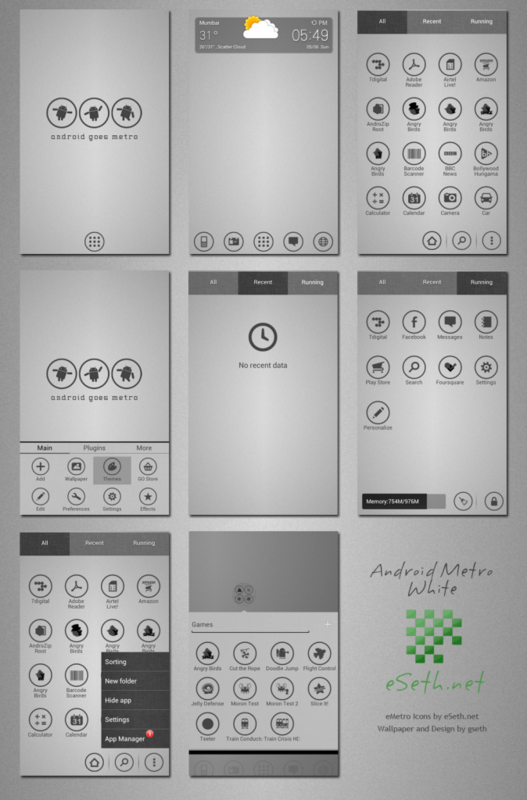 Widgets are of different orientations and different sizes. After all it’s all about what you want and the app doesn’t forget that for even a second. The Go Launcher Ex Android app literally says to you, ‘Welcome to the world of themes’ with over 5000 paid and non-paid themes. No, all the good themes are not paid, even the non-paid themes are great. There’s a theme for every mood, for every personality, you name it and it’s there. Go Launcher Ex allows you to change the native Android app icon that is present as a default in the phone so your app icons can look as funky as you want them to look. Its key selling points include great quality animation that is accompanied with some incredibly smooth and customized operations. Animation makes the scrolling option of the Go Launcher Ex great. Everything including placements can be changed by using this nifty app. However, Go Launcher Ex isn’t done with you just yet. Customize further if you aren’t satiated yet. It has custom gestures option so that your phone does what you want it to do however you want it to do. The importance of gestures to touch phones is undeniable, but this app allows you to choose what gestures lead to, which makes the phone a literal extension of your body and ideas. However, great customisation with bad performance is a bummer. That’s why Go Launcher Pro gives you great performance. It runs perfectly smoothly without getting stuck or even lagging as other apps sometimes do. Why just stick to being anybody in a world of Android smartphone users when you can be somebody with your own custom look and set yourself apart? 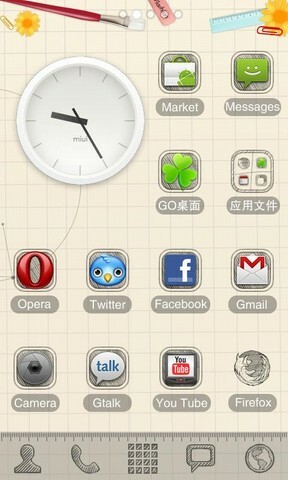 Go Launcher Ex unlocks a whole new realm of customization for smartphone’s UI. How you choose to use that power is up to you. The sky is the limit and it’s all up to your imagination so keep exploring and the app will continue to amaze you as you explore its features. Go Launcher Ex empowers you with all the customization options you could possibly dream of, and is a must-have app for all Android owners who are willing to experiment and redefine their smartphone’s conventional look. So download it for free from Google Play Store today!